Chip and Joanna Gaines, hosts of HGTV’s Fixer Upper, have been flipping, remodeling and fixing up homes together for the past 12 years as owners of Magnolia Homes in Waco, Texas. They have worked on more than 100 homes together, combining Chip’s great instinct on real estate and Joanna’s unique eye for design. The Gaines met after they both graduated from Baylor University, and like all of their projects, fate played a role in bringing them together. Shortly after their wedding, the couple purchased, gutted and renovated their first building together, and Joanna opened a home accessory store called Magnolia. Eight years later, this “can’t be stopped” couple found an amazing way to balance having four kids while growing their business to include a real estate company, construction company, design firm and residential subdivision, Magnolia Villas. In addition to there successful TV show, they have created and run several business ventures under the Magnolia brand based in Waco including: Magnolia Homes, Magnolia Market, Magnolia Realty, and the Magnolia Journal among others. 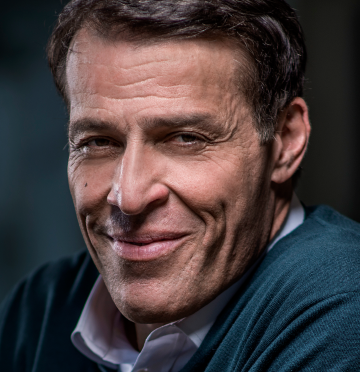 If you are interested in bringing Chip & Joanna to your next event please contact us today! 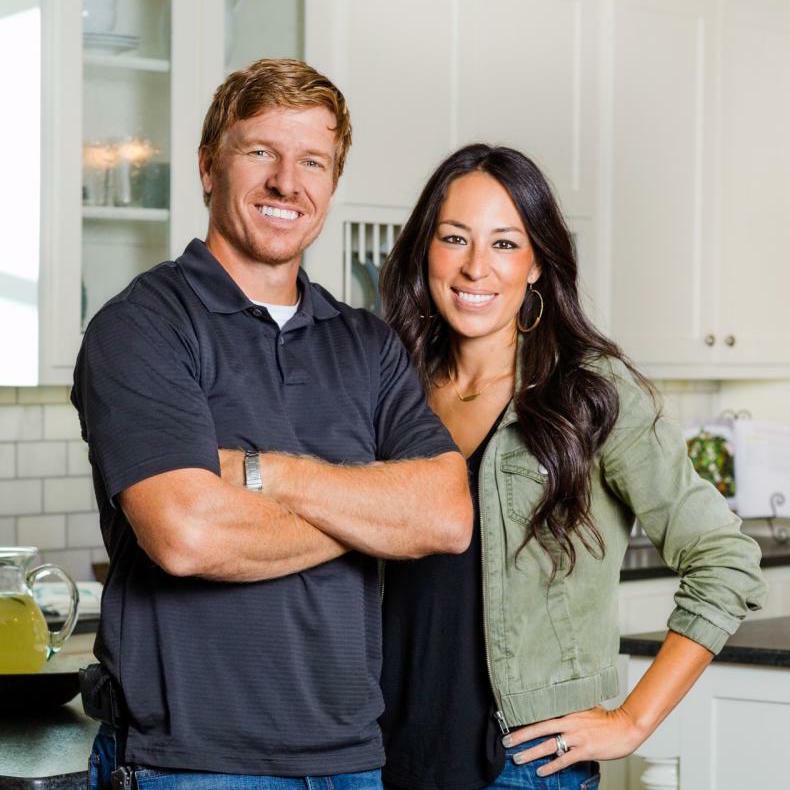 "Chip & Joanna's outgoing personalties have endeared them to millions of Americans on their show Fixer Upper. This powerhouse duo will make an outstanding addition to any conference. "